Jurlique Rose Cream Mask Review: Does It Really Work As Promised? 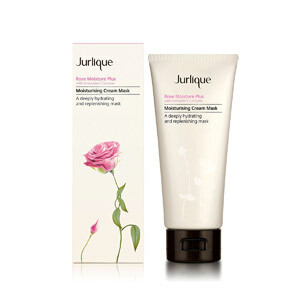 Jurlique Rose Moisture Plus Moisturising Cream Mask is described as a deeply hydrating facial treatment that can boost the moisture levels of the skin. 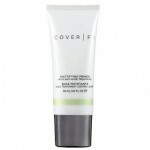 It can also protect the skin from environmental damage. 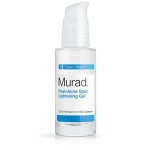 Lastly, it can soothe, soften and rebalance the dryness of the skin. Can this be the mask that you have been looking for? Know the answer to this Jurlique Rose Cream Mask Review! Jurlique is a skincare company that was founded by Jurgen Klein who is a biochemist and his wife, Ulrike (who is a botanist). The couple is passionate believers of the healing powers of nature. They founded the company with a vision to create a wide range of pure and natural skin care products that can provide the needs of the different skin types. For best results, apply a thin layer of Jurlique Rose Moisture Plus Moisturising Cream Mask, avoiding the eye area at all costs. Relax your eye area for 10 minutes. Afterwards, remove using damp cotton pads or rinse it off with warm water. You can use it overnight or a sleeping facial. A 100 ml tube of the mask costs USD 42 in the official Jurlique website. You can also buy it from other third-party retailer sites. Rose Hip Fruit Oil: This has essential fatty acids that can boost the regeneration of the skin cells and repair the damaged skin tissues. Avocado Oil: This is rich in monounsaturated fatty acids that can deeply hydrate and soften the skin. 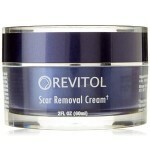 It can address whiteheads, blackheads and skin inflammation. Safflower Seed Oil: This contains high amounts of linoleic acid which can help retain the moisture in the skin. 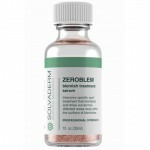 It offers antioxidant properties to the skin too. Cucumber Fruit Extract: This contains nutrients that can fight off inflammation and at the same time, soothe, refresh and calm the skin. 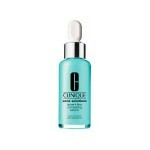 It is formulated for the dry and dehydrated skin. 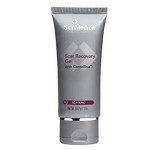 It can be used as an overnight or a quick 10-minute treatment. 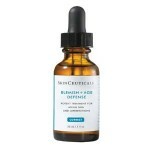 It has an antioxidant complex that can protect the skin from free radicals. 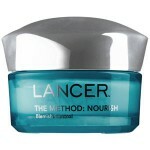 The mask contains nourishing, calming and soothing ingredients that can help the product deliver its claim. However, it also contains plenty of irritating and drying ingredients that may combat the beneficial effects of the key ingredients in the formulation. The best thing that you can do is to choose a mask that is free of fragrance, alcohol and other fragrant chemicals. All products, including Jurlique Rose Moisture Plus Moisturising Cream Mask, is covered by Jurlique’s 45-day return policy. You can return the unused portion of the product to them within 45 days after the date of purchase. However, you will not be given a refund if you have already used more than 30% of the product.